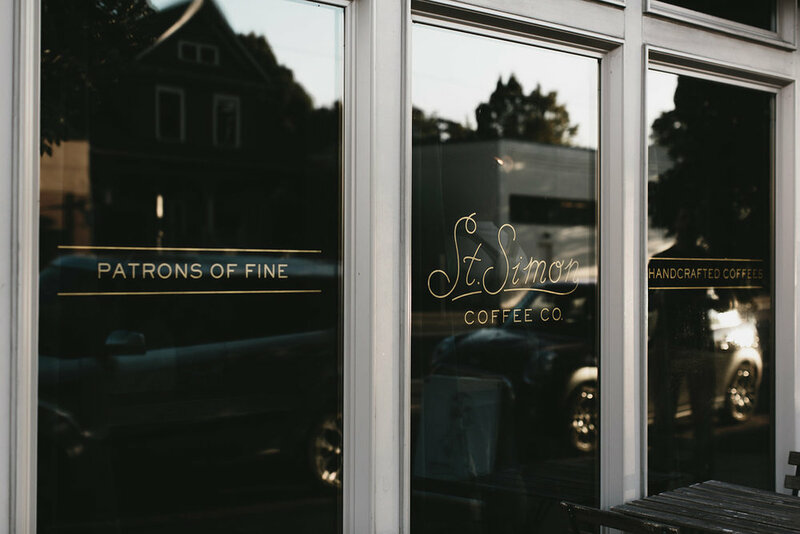 Saint Simon Coffee Company is a specialty coffee shop in Portland, Oregon. 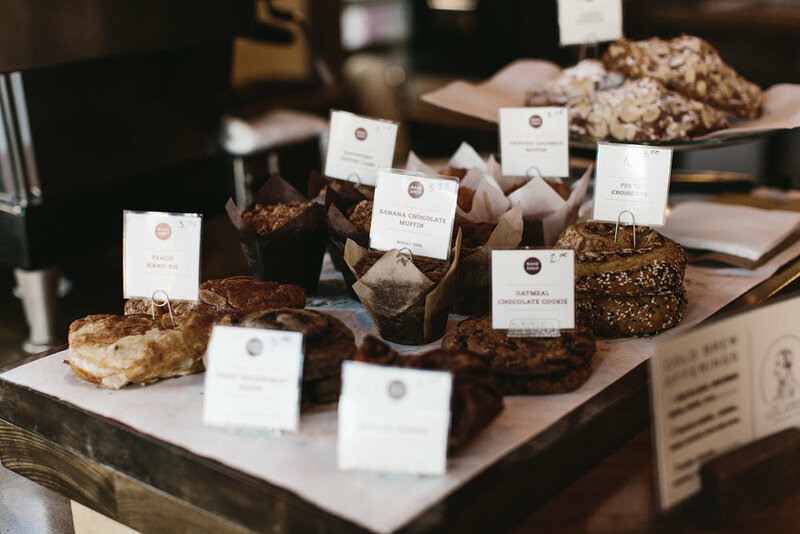 We started it with a singular focus: to make delicious coffee and serve the people of this beautiful city. We strive to create the finest handcrafted drinks possible in a space that pays homage to our PNW roots. Come by, say hi and have a cup.